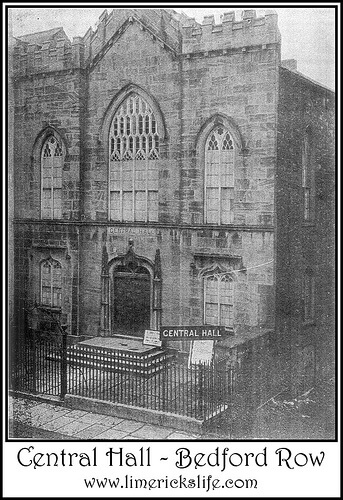 Central Hall was originally built as a Wesleyan Methodist Church in 1821 called the Independent Chapel. Sunday School sessions and church concerts were held there as well as funeral services for the deceased members of the congregation. It closed in 1920 as the Methodist Community relocated to O’Connell Street. The Methodist Church was established in 1739 by John Wesley, as an evangelical Protestant Christian cultivation. 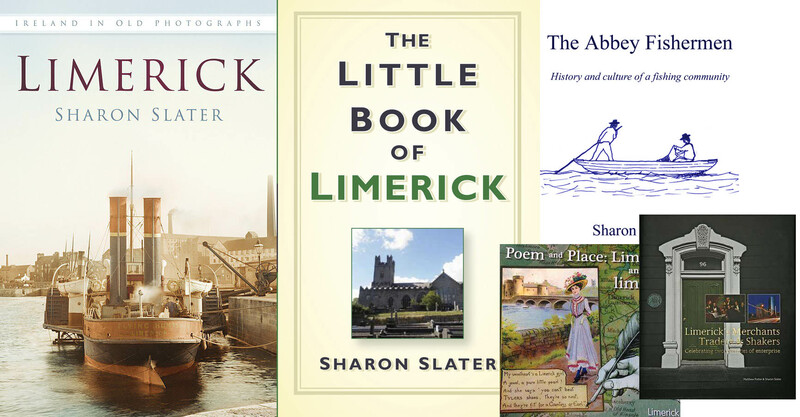 The first conference of the Irish Methodists Church was held in Limerick in 1752, and it was chaired by John Wesley. The building was re-opened by Paul Barnard as a cinema in November 1922 the Grand Central Cinema which was later known as Savoy 2 which closed completely in 2004. In 1973 a shop front had been inserted on the ground floor and access to the cinema was from one side of the building and up two flights of stairs. The old art deco facade has been completely demolished in 2007 and the original church frontage is encased in a new modern building of the Edinburgh Mills store on Bedford Row.